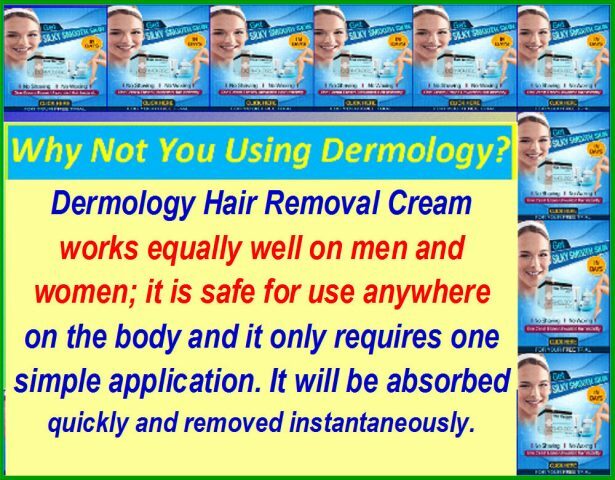 Dermology Hair Removal Cream works equally well on men and women; it is safe for use anywhere on the body and it only requires one simple application. It will be absorbed quickly and removed instantaneously. 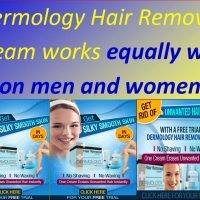 Our product has proven to eliminate regular shaving, waxing and the use of tweezers, not to mention the hassle and the expense of Electrolysis and Laser treatments. 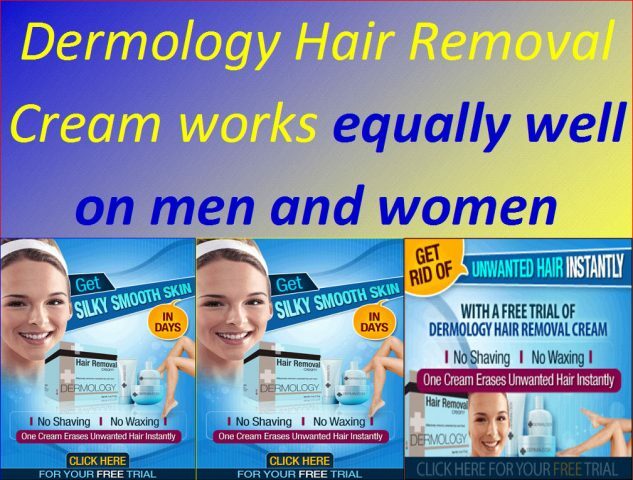 Dermology Hair Removal Cream is the most effective alternative to expensive laser treatments and electrolysis.